In creative, analytical retellings of biblical tales about women, Aschkenasy demonstrates how recurring situations, dilemmas, and modes of conduct represent the politics of women's realities in premodern civilization--how women's lives in those times were characterized by social and legal limitations which some accepted and others challenged. 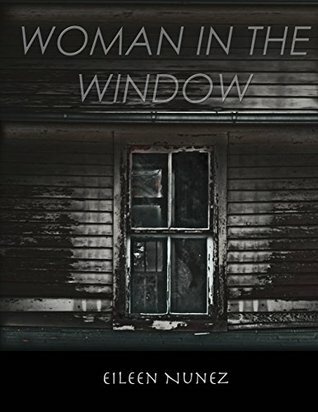 Woman at the Window: Biblical Tales of Oppression and Escape by Nehama Aschkenasy is an engaging read for anyone wanting to explore the portrayal of women in the Hebrew text. 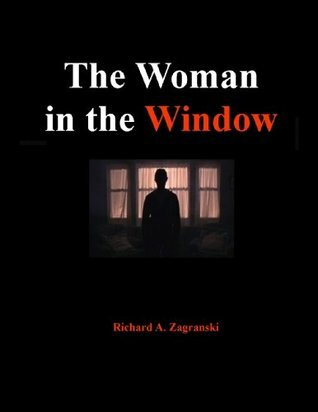 Through close textual analysis of several events involving women, Aschkenasy illuminates the woman’s role and position. 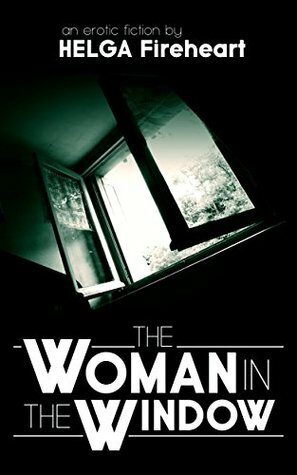 She refocuses the text, discussing it from the perspective of the woman whose voice has been stifled or completely silenced in the biblical narrative. 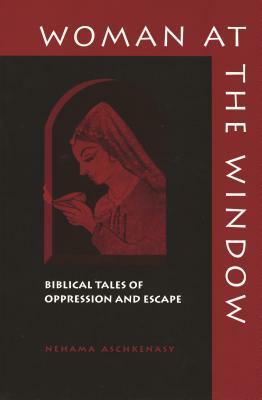 By repositioning the female from the margin to the cen Woman at the Window: Biblical Tales of Oppression and Escape by Nehama Aschkenasy is an engaging read for anyone wanting to explore the portrayal of women in the Hebrew text. Through close textual analysis of several events involving women, Aschkenasy illuminates the woman’s role and position. She refocuses the text, discussing it from the perspective of the woman whose voice has been stifled or completely silenced in the biblical narrative. By repositioning the female from the margin to the center, Aschkenasy opens the text to a wealth of interpretations that are fascinating and insightful. She gives voice to these otherwise nebulous females, speculating possible motives for their behaviour and silence and reconstructing their lives and their personalities. She thereby enables them to emerge from the shadows of the patriarchal context where they have been buried for many centuries. Professor Aschkenasy is hands-down one of the most brilliant people I have ever met. She'll find meanings, symbolism, paradigms, and other nuances within a text that no one has ever found before - including biblical works that have obviously been perused by many eyes before her. 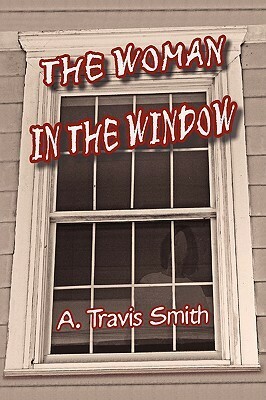 Her work is engaging and witty and you will find yourself smiling as you learn. It is perhaps a closer interpretation of women in the old testament than previously promulgated by male authors. While providing a different interpretation to woman's role in biblical times it still points out the preponderantly male hierarchy that has existed unto these times.